Here you can find information on the sights and activities around the wedding destination in Campeche, the capital city of the state by the same name. 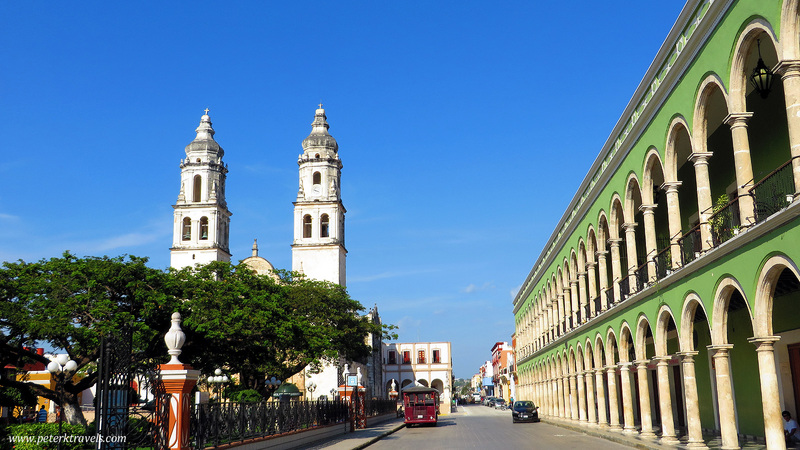 Campeche Travel: The local travel board has a lot of information on sights and activities in the town of Campeche and around Campeche state on their site http://www.campeche.travel/. 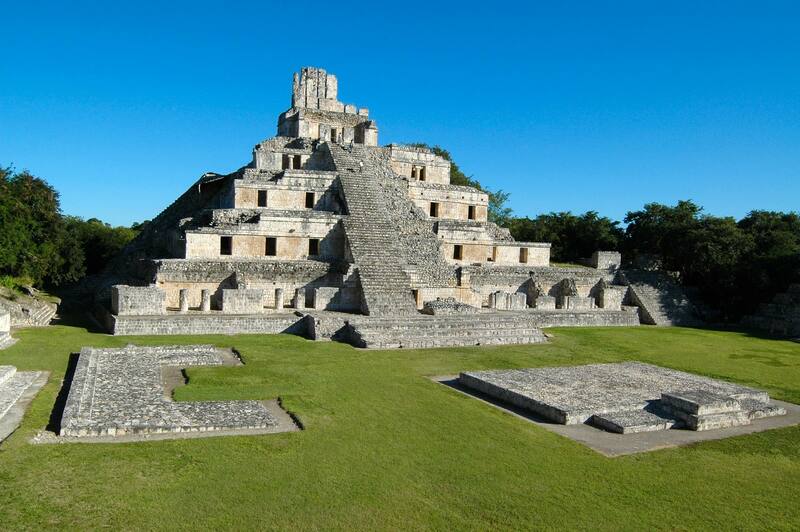 TripAdvisor: This travel website has a “Best of Campeche” webpage http://www.tripadvisor.com/Tourism-g150806-Campeche_Yucatan_Peninsula-Vacations.html. Occupying the western third of the Yucatán Peninsula, the State of Campeche (pronounced kahm-PEH-chay) spans 56,800 sq.kms and like its neighboring states of Yucatan and Quintana Roo it is almost entirely flat. About 40% of the state is covered with jungle, and Mexico’s largest biosphere reserve (Calakmul) spreads along the state’s remote eastern border. With fairly typical Gulf of Mexico beaches, Campeche attracts visitors looking to escape the resort crowds. Campeche State lures visitors with its charming colonial port, several massive Mayan ceremonial centers, and wild jungle reserves. The state has a small population. It’s fascinating cultural and ecological attractions are an ideal option for vacationers wanting a “back roads” Mexico experience that still includes some remarkable attractions. 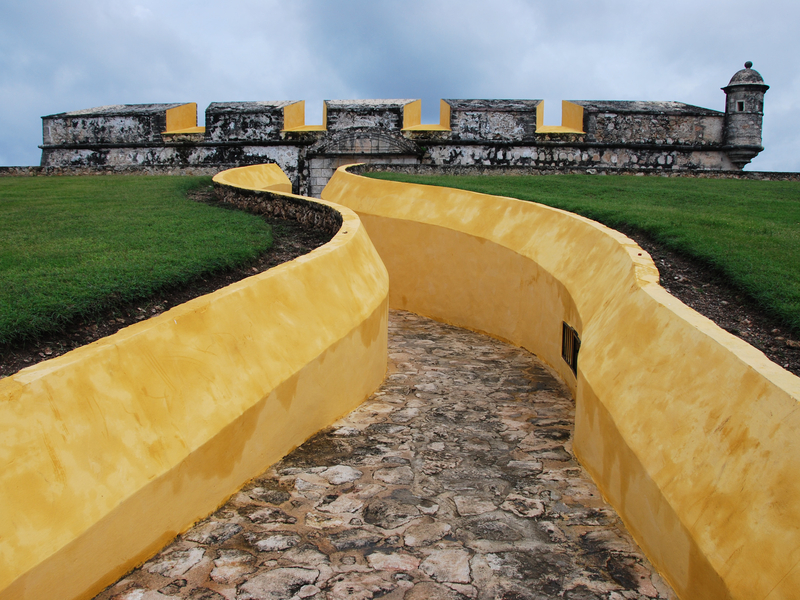 The State’s Capital is the coastal colonial town of Campeche. A mere 2-1/2 hour drive to the south of Mérida, Campeche is a captivating port filled with naval history, Baroque Spanish architecture, and aging beauty. It was declared a UNESCO World Heritage site in 1999, an event that has spurred restoration of the city’s splendid architectural treasures. 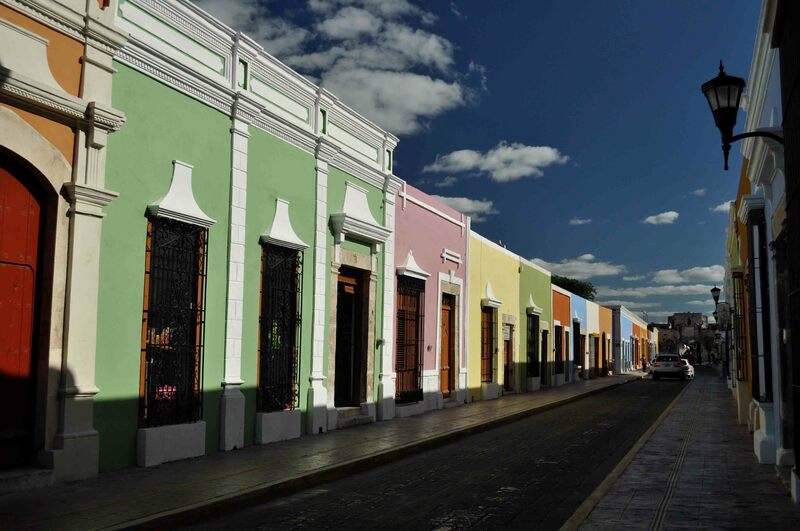 Specifically, UNESCO cited Campeche city as “a model of the city planning of a baroque colonial city. More that 1,000 buildings of historical value have survived as witness of how space and time were superimposed in the various important historical states in Mexico since the 16th century.” After nearly a century in which the city was terrorized by French, Dutch and English pirates, a major fortification of the city was built by the Spaniards in 1686. Eventually, Campeche became the Yucatán’s principal colonial port, thanks to its formidable defense system – one of the Western Hemisphere’s best. 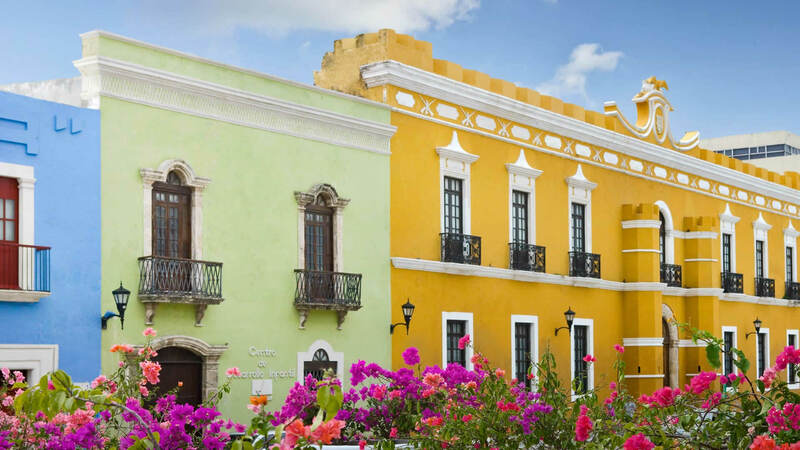 Campeche has spent the past few years restoring hundreds of downtown historic buildings, making it one of the most photogenic Colonial cities in all of Mexico. Some 1,600 building façades were restored in the late 90’s. Stately mansions with high ceilings, ornate balconies, and majestic arched doorways line the city’s streets. Especially noteworthy are the residential neighborhoods of San Román, Guadalupe, and San Francisco. Visitors to Campeche City can stroll, skate, or jog on the waterfront “malecón” (restored in 2000). At sunset you can wander past silent rusty cannons that once defended the port. Friendly “campechano” residents are eager to help the few foreign tourists that visit.